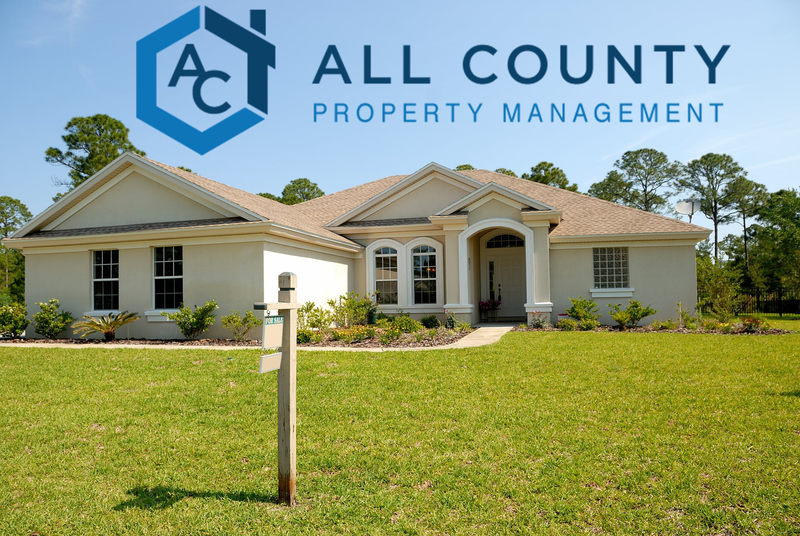 All County® University is committed to providing the best service to the families which decide to live in the properties managed by us. With online payment and web submission of maintenance request, we strive to make our tenants experience a pleasant and efficient one for when issues arise. If you are a property owner looking for a professional and experienced organization to manage and protect one of your most valuable assets or a tenant looking for a well managed home for you and your family, please give us a call.